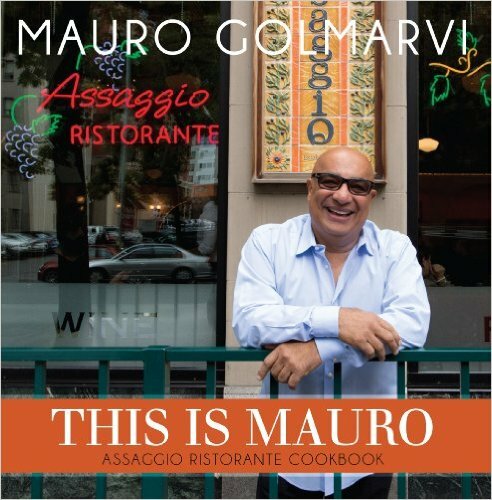 Mauro’s second cookbook collects more of his favorite recipes – from the simple but powerful Cacio e Pepe to his house specialty, Brasato di Carne al Chianti. Each recipe is designed to bring a piece of Mauro to your home and stir up passion in your kitchen. Fill out the form below. We can ship it to you or you may pick it up.